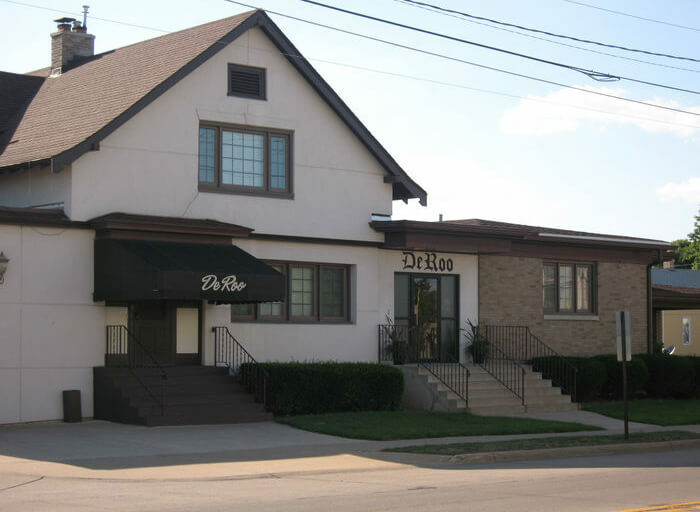 Family owned and operated, DeRoo Funeral Home has been serving the funeral needs of friends and neighbors in the Quad Cities for over 75 years. Today, DeRoo Funeral Home continues the tradition of care, compassion, personal attention and professionalism that began in 1936. 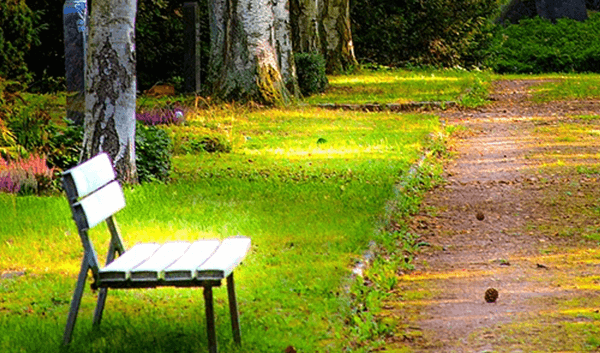 We realize that families today have many choices when it comes to selecting a funeral home. We are confident that our astute attention to detail and high level of personal service creates a marked distinction. 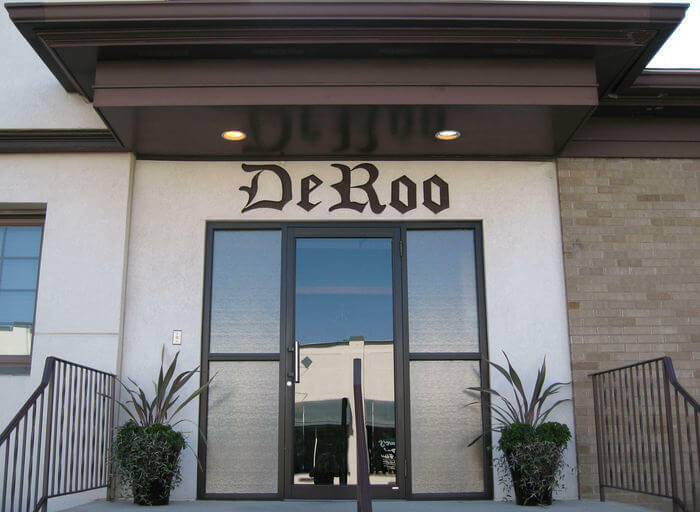 The goal of DeRoo Funeral Home is to provide a special and personalized experience to each and every family that we care for. Customized services are created to meet the needs and requests of families of all faiths and backgrounds. Tribute videos, life collages, and memory walls are just a few examples of the many ways we can assist in creating memorable services. 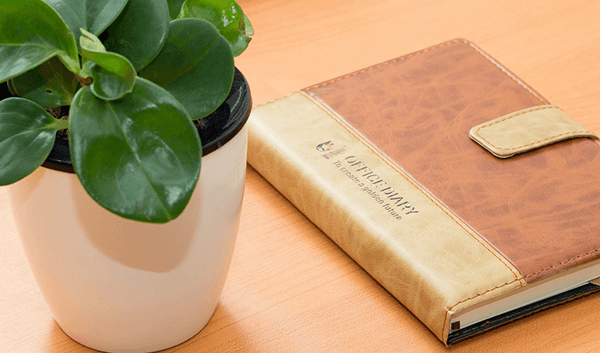 At DeRoo Funeral Home, we believe the small details make the difference. 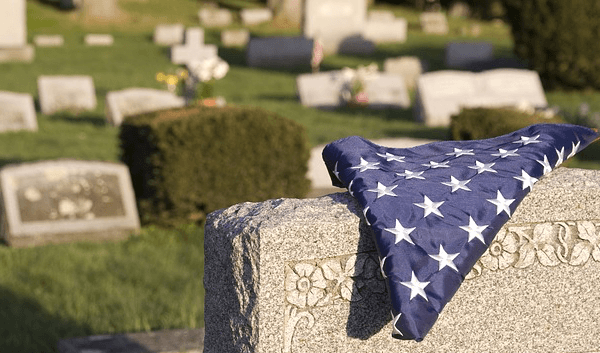 Always respectful of budget concerns, DeRoo Funeral Home offers affordable cost options for all offerings. 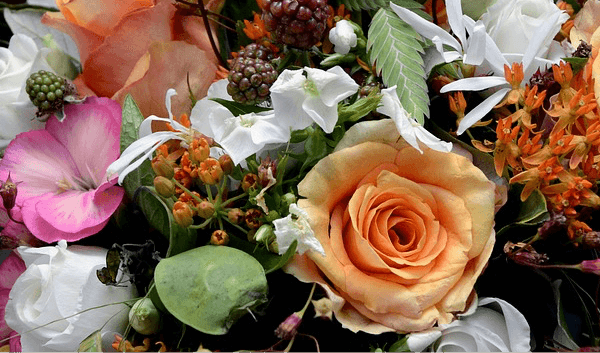 Whether planning a traditional funeral or cremation service, our staff delivers considerate service at a thoughtful price. If planning ahead, DeRoo Funeral Home is experienced at assisting families and individuals in creating pre-arranged funeral services. As more families consider preparing for the future, DeRoo Funeral Home is ready to assist in selecting the pre-arrangement plan that best meets each individual’s needs.